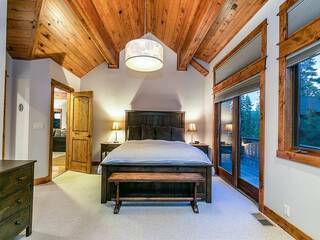 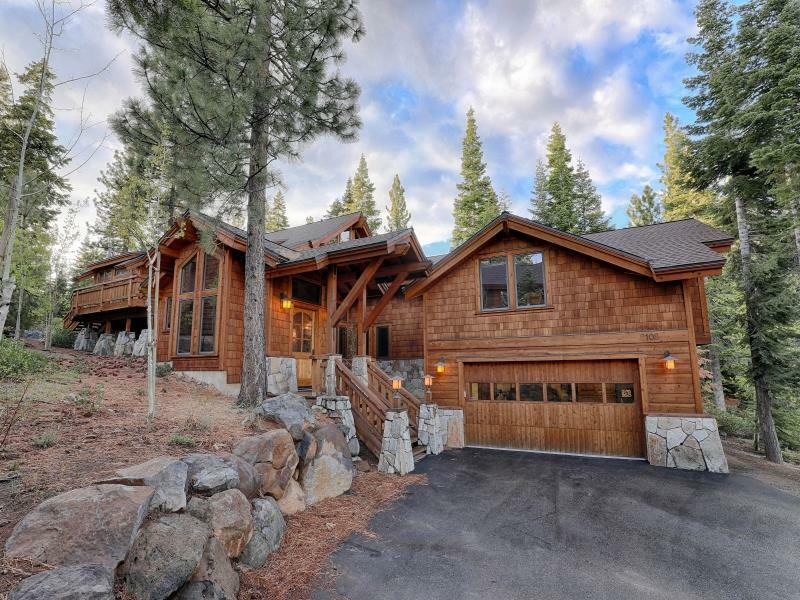 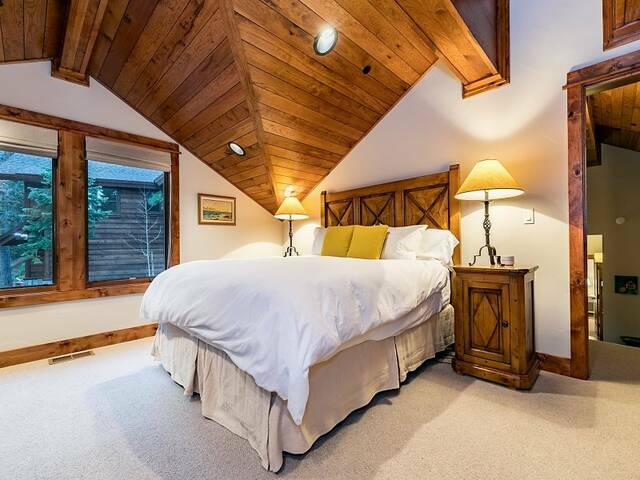 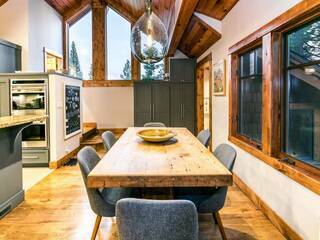 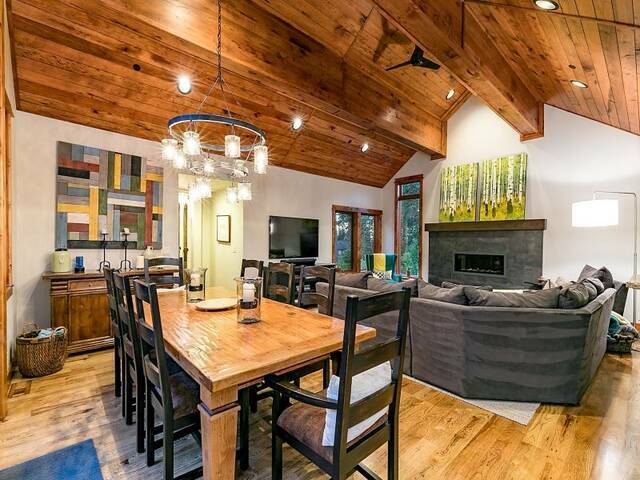 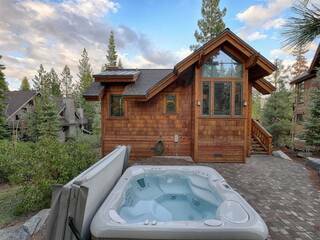 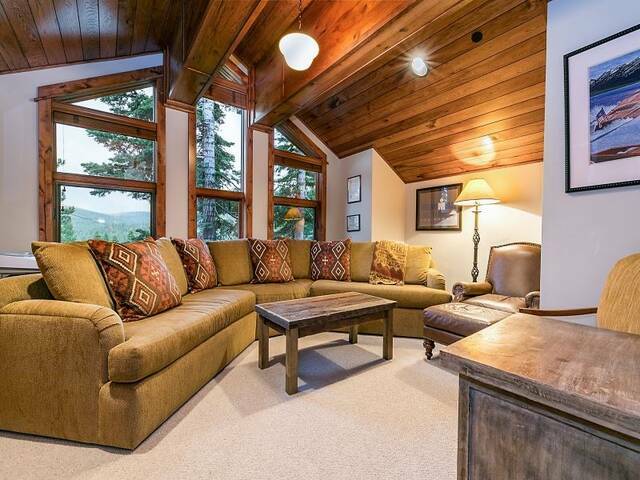 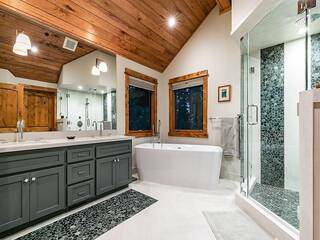 Located in Northstars Big Springs community, this elegant mountain retreat exemplifies true Tahoe living. 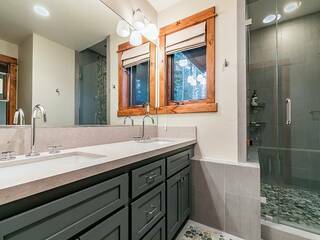 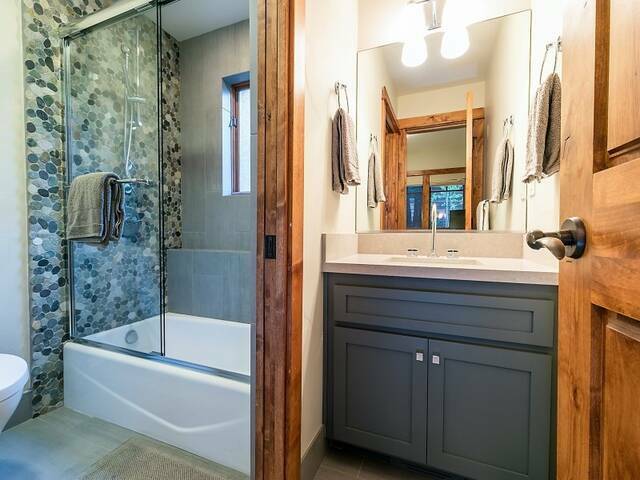 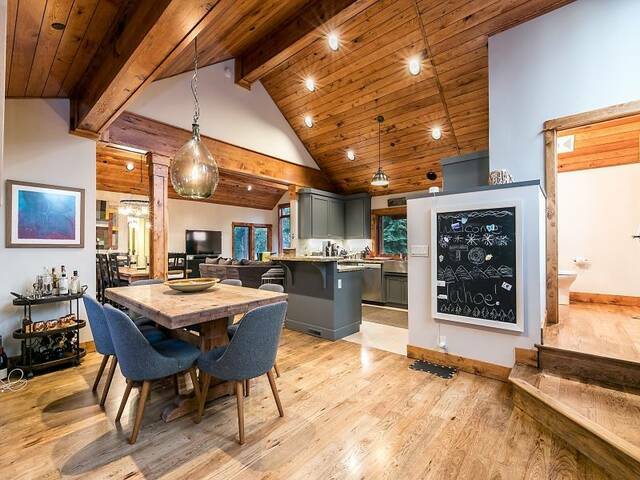 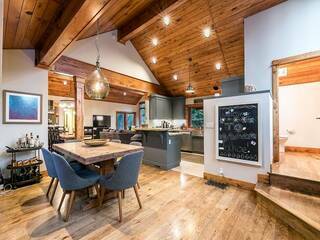 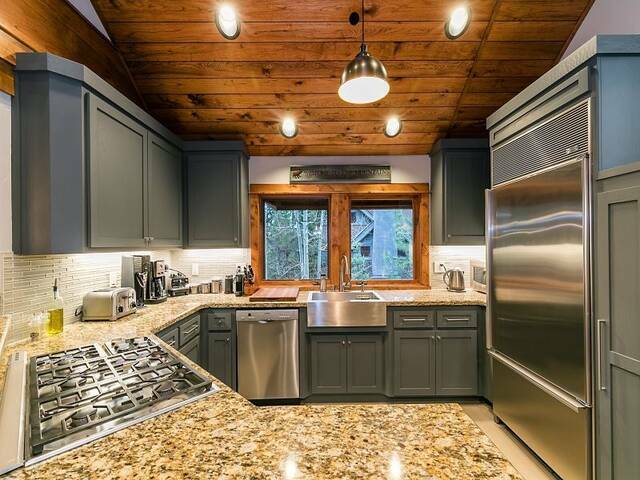 Two recent remodels helped blend contemporary finishes with timeless mountain elements. 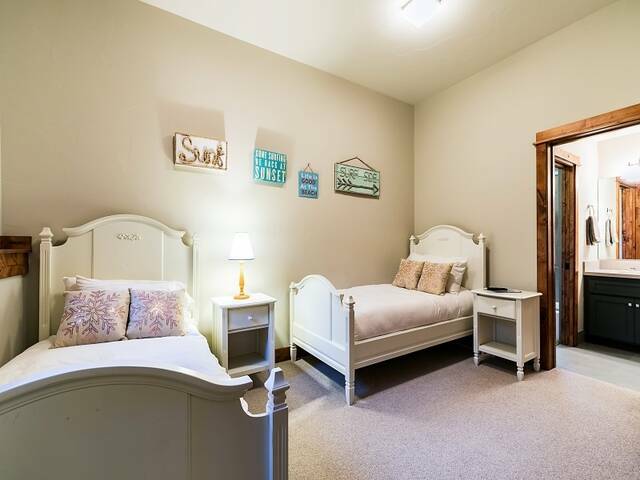 With dual master suites and flex room/office, there is plenty of space for family and friends to spread out. Open the doors from master and great room to multiple outdoor living spaces equipped with hot tub and fire pit to enjoy those beautiful Sierra evenings.